The California PATH Program (PATH) was the first research program in Intelligent Transportation Systems to be established in the U.S., founded in 1986. PATH’s mission is to develop solutions to the problems of California’s surface transportation systems through cutting-edge research. 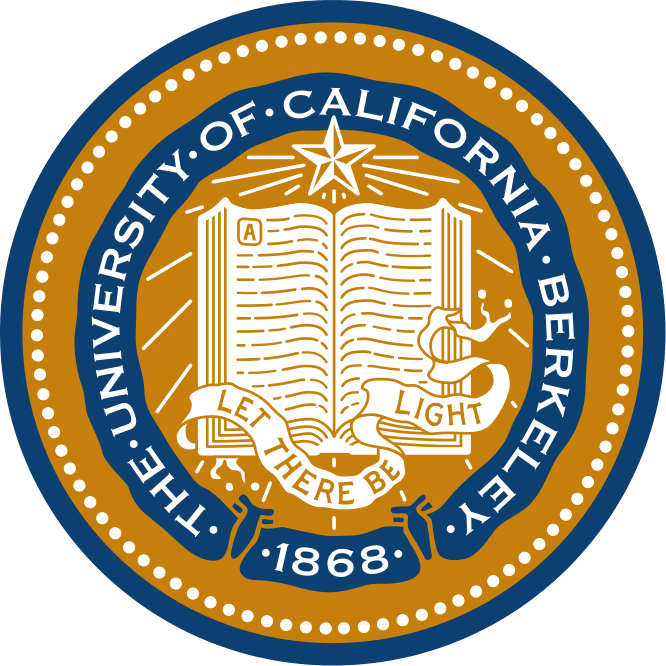 Administratively, PATH is a research program under the Institute of Transportation, within the College of Engineering of the University of California at Berkeley. PATH has a core group of research staff members with expertise in a full range of disciplines relevant to ITS. 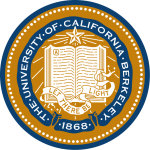 PATH also works closely with faculty members from various departments of UC Berkeley and can leverage the talents and expertise from the whole university. PATH is based at the University of California, Berkeley’s Richmond Field Station, where it has offices, laboratories and shop space suitable for equipping a full range of vehicles, from automobiles to heavy trucks and buses. It also has an experimental intersection equipped with DSRC and a wide range of sensor technologies. PATH has participated actively in all the major national ITS research programs in the U.S., including the original ITS Architecture development, National Automated Highway Systems Consortium, Intelligent Vehicle Initiative (IVI), Vehicle-Infrastructure Integration (VII), IntelliDrive, SafeTrip-21, and Connected Vehicles, State-Pooled Fund Studies. Transportation Safety is one major research program within PATH. The safety research activities have ranged from assessment of safety performance of highway network, evaluation of safety countermeasures, safety performance under wet conditions, location based safety applications, and cooperative vehicle-infrastructure safety solutions. Vehicle control is a strong expertise area at PATH. Significantly, PATH has been recognized for its leadership in vehicle automation. Over the last 2-3 decades has accumulatively dedicated more than 600 person-years of resources in related research projects. The full-time research staff and experimental facilities at PATH enable it to work on applied research projects than most university research groups. This research covers the full spectrum of ITS and involves theoretical work, design, development, as well as very practical real-world experience with both vehicle technologies and infrastructure operations. PATH researchers collaborate closely with practitioners from Caltrans and local and regional agencies in California to implement and evaluate systems installed in the public roadway infrastructure.